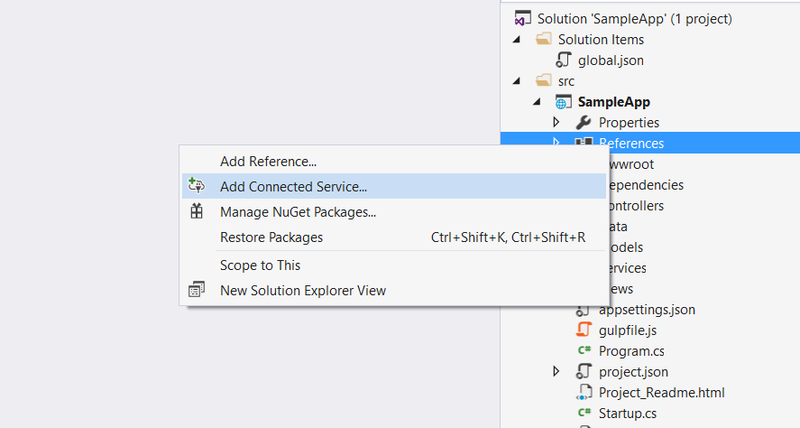 When working with an ASP.NET Core application in Visual Studio 2015, there is no out of the box support to add WCF service references. 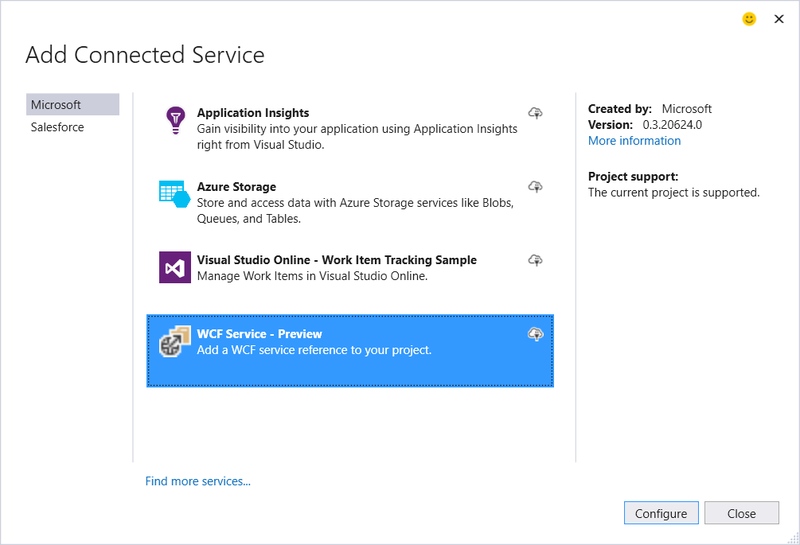 To add services references of WCF services, Microsoft introduced the WCF Connected services preview to generate the SOAP service references for applications that are using .NET Core. 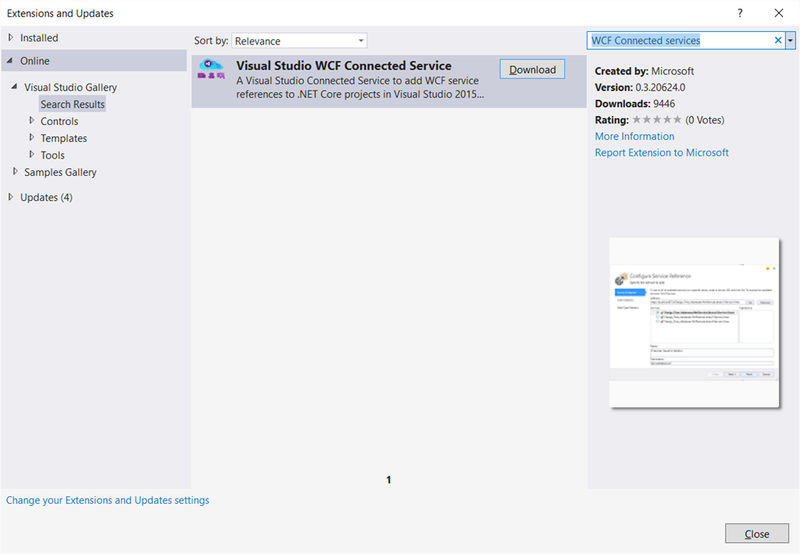 To install WCF Connected Services tool extension we need to have Visual Studio 2015 installed. And then it can be installed from the Visual Studio Extensions and Updates dialog as shown below. This dialog can be opened from Tools > Extensions and Updates option. Search for WCF Connected Services and download. 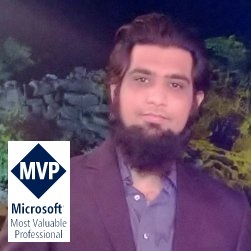 This tool requires to have Visual Studio Update 3 plus the ASP.NET and Web Tools for Visual Studio 2015 extension installed as well. And finally, you can specify the service URL and add WCF Soap Service reference in your project that creates a proxy and you can use that proxy object to invoke WCF service methods.